A plane smuggling psychedelic toads from Columbia crashes in Quahog, and toad-licked becomes the new drug of choice in the Quahog high school. Peter infiltrates the high school undercover as a cool kid named Lando Griffin, and is successful in convincing all the kids to quit licking toads. Meg is trying to gain popularity so that a cool kid will ask her to the prom, and decides to go with Peter since he’s established himself as an incredibly cool person. 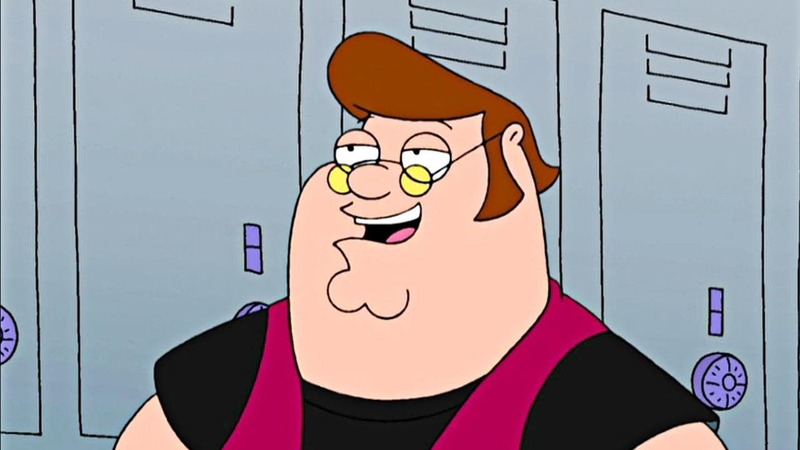 However, Peter can’t help living out his own fantasies of being the coolest kid in school, and can’t say no when the most popular girl in school asks him to the prom, so Peter ditches Meg. Peter and his date are chosen as king and queen of the prom, but Peter is suddenly feeling nothing but guilt. 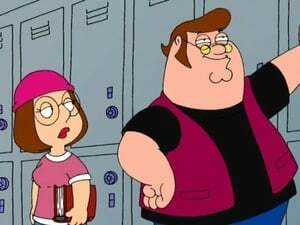 He tells the whole school that Meg broke his heart by dumping him, and makes it look like high school persona was killed after driving his motorcycle over a cliff.